The Wilcox Foundation and Gallery invited the community to join us for an evening of fun at the Wilcox Gallery on Oct 22 that included live entertainment, an art exhibit, activities for the kids, and a fun run. “This evening of fun had something for everyone,” said Susan Wilcox Turner, Board President. “One of our goals at the Wilcox Gallery is to promote the arts through a myriad of avenues in our community. We’re thrilled that we were able to bring in such great musical groups and offer this as an admission free event for families,” said Turner. Welsh Revival, an all-female Celtic ensemble from the Center for Performing Arts at the University of Mobile, impressed the crowd. The ensemble combines vocals, flute, violins, cello, drums, keyboards, and dance to create an unforgettable experience. The Coleman-Mason Band, based out of Mobile, also performed. The band is a southern rock/blues rock group that combines soulful vocals with powerful guitar solos and other instrumental improvisation. The band’s musical influences include Lynyrd Skynyrd, Eric Clapton, Ray Charles, Jerry Lee Lewis, Johnny Cash, and the Allman Brothers. 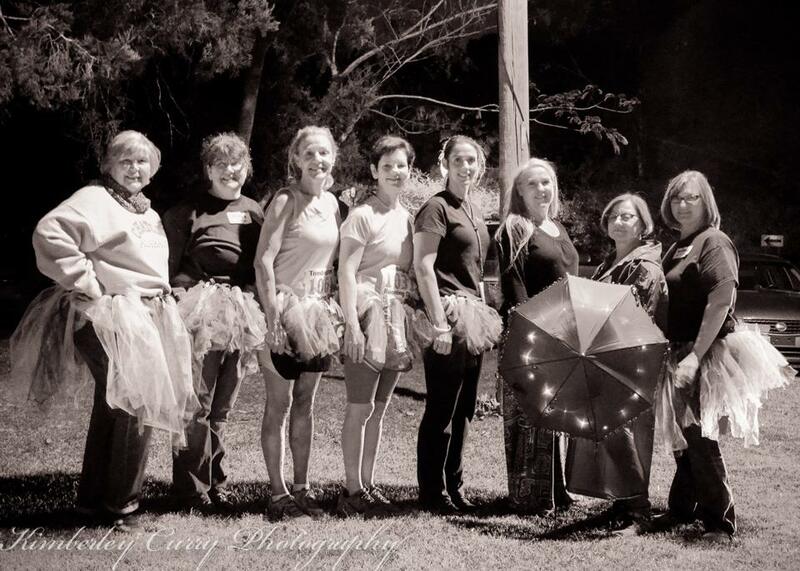 The Moonlight 5K and 1 mile Costume Fun Run/Walk was a 2016 Tombigbee Running Club sanctioned event. 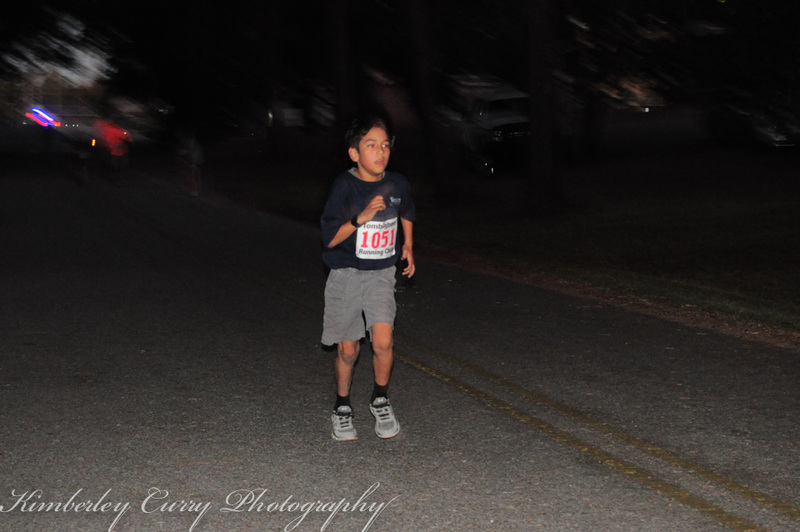 All proceeds from the race benefited The Community Foundation of South Alabama to support programs in the counties it represents: Washington, Clarke, Choctaw, Mobile, Baldwin, Escambia, Conecuh, and Monroe. The Washington County 4-H and Alabama Cooperative Extension Service hosted a Pumpkin Carving Contest and a Painting Session for kids. Saige O'Neail won first place in the pumpkin carving contest, Baylee Atcheson won second place, and Zachary Jones placed third. During the evening, attendees had the opportunity to peruse the ECI Art Exhibit. The exhibit featured the works of several artists from ECI and will include paintings, pencil drawings, woodworking, and jewelry items. Local artisans will also showcased their work at arts and crafts booths.